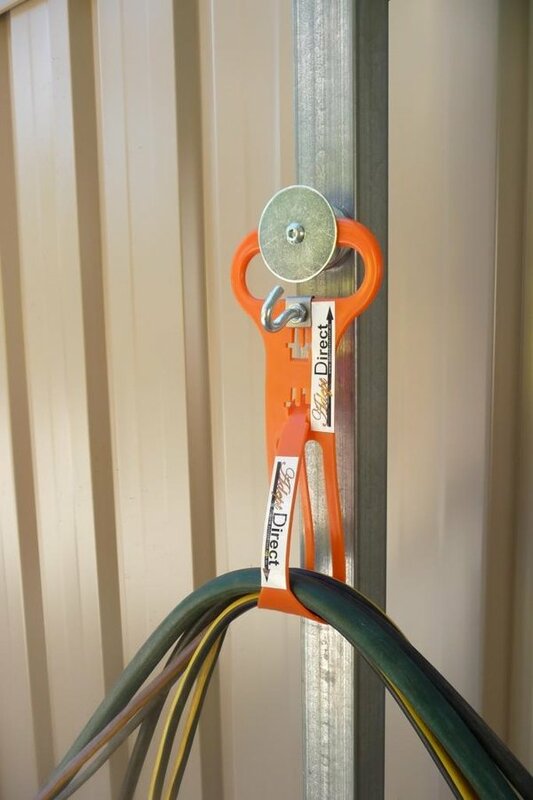 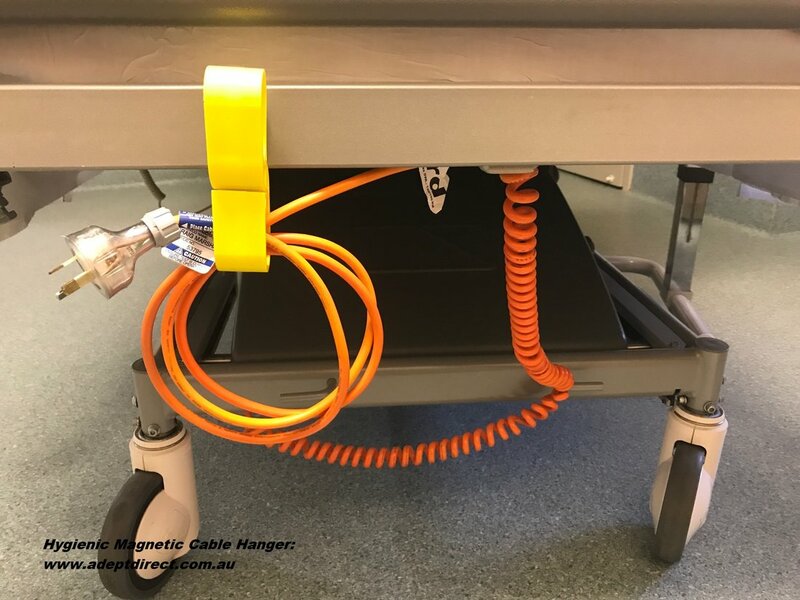 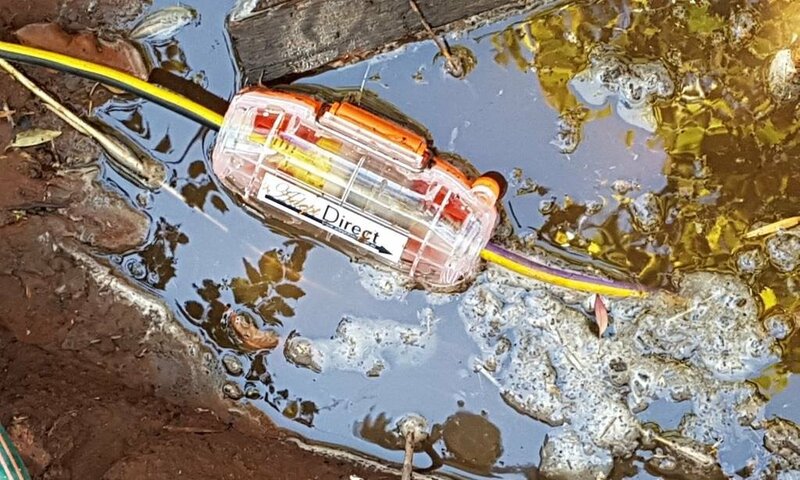 Adept is a family owned business supplying innovative tools and safety equipment to electricians ans site safety officers on building sites across Australia. 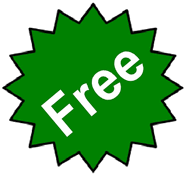 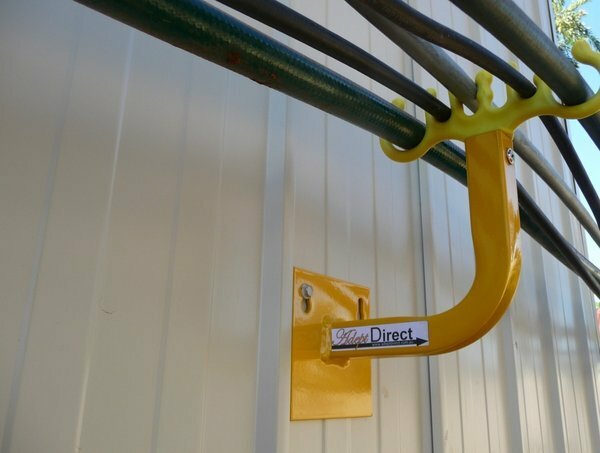 Adept distribute the Clarke range of Cable Rollers, Cable Hangers and Free-standing Cable Rolls. 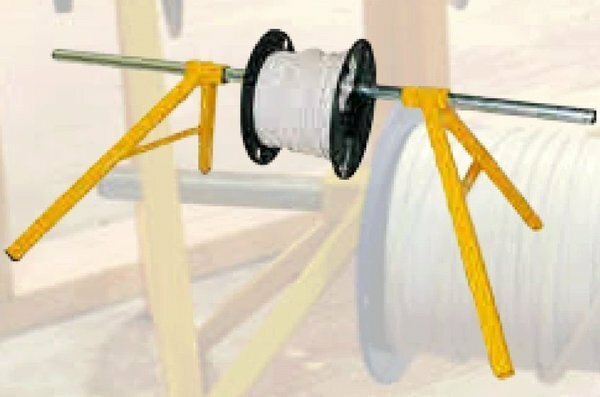 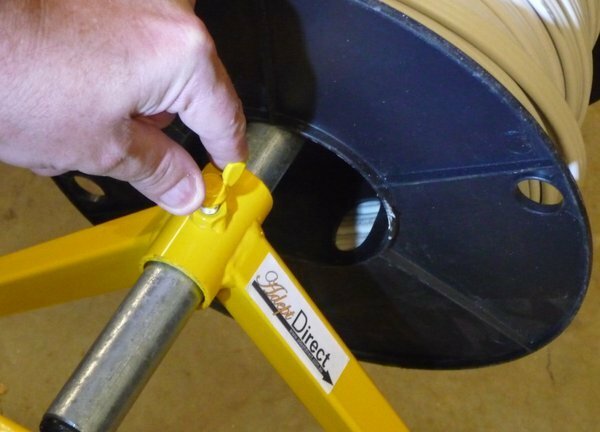 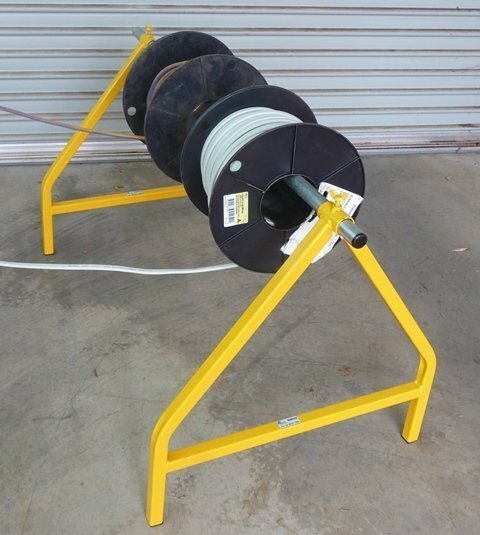 Available in heavy duty and medium duty Cable Rollers provide a simple but effective means of cable management. 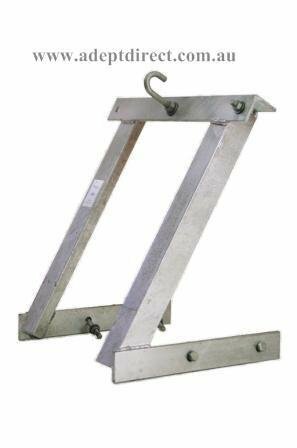 Amboss Polyfoot Lead Stands incorporating the extremely practical Skyhook lead holder are available with plastic base or lead spike. 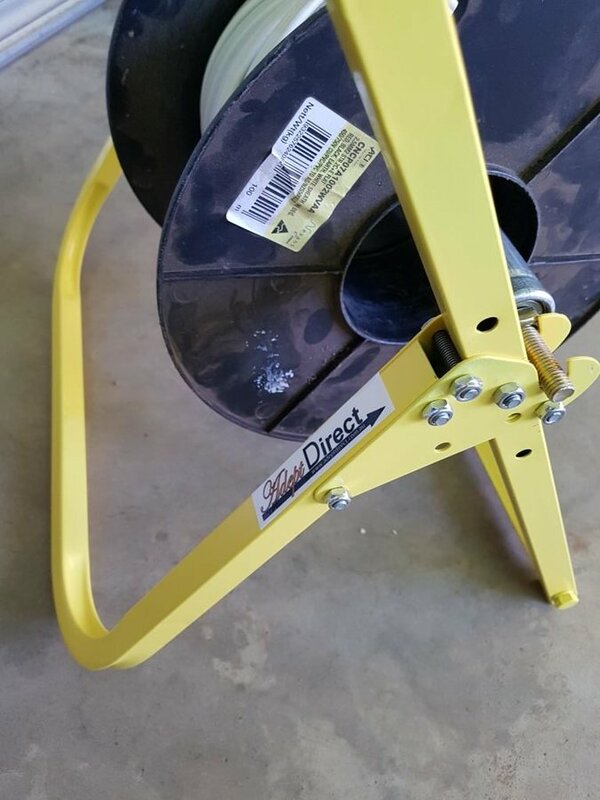 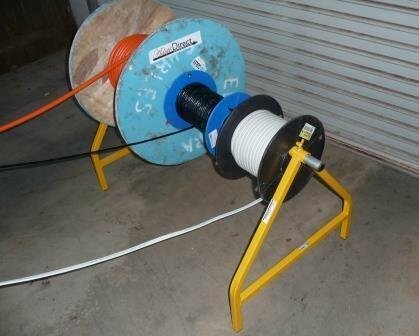 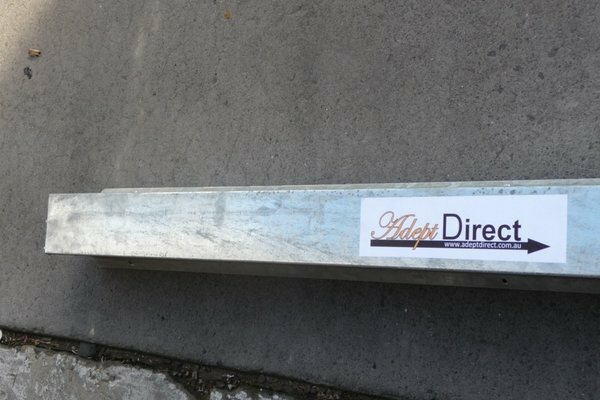 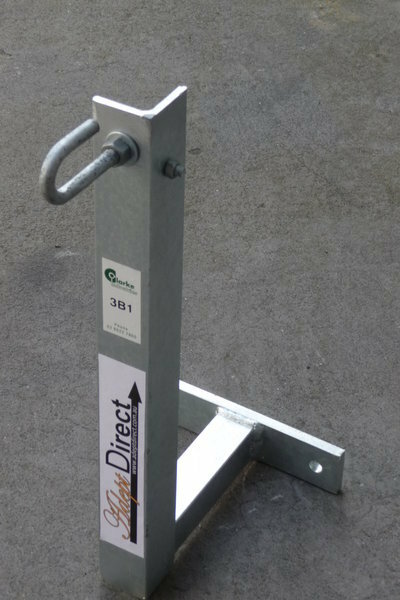 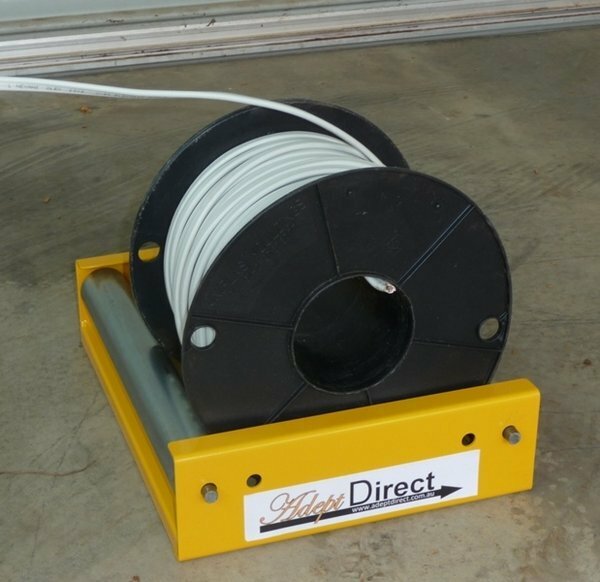 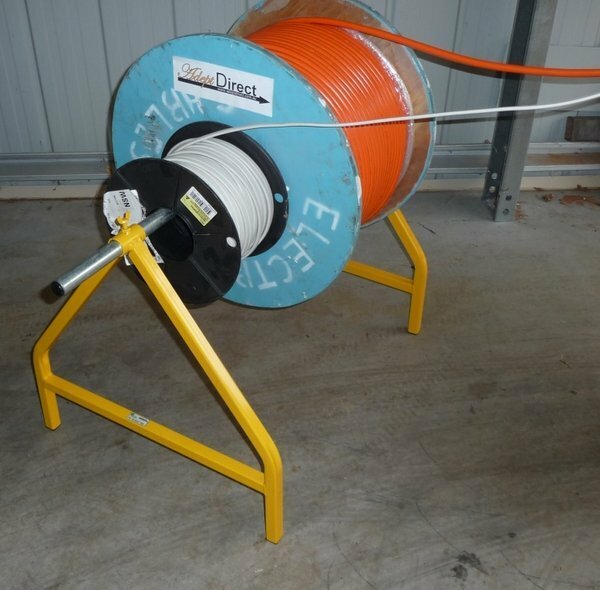 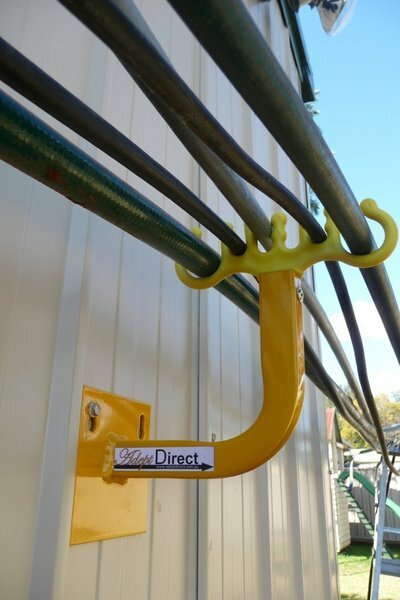 All AdeptDirect Cable Handling products can be ordered direct from the website www.adeptdirect.com.au and delivered across the nation.